Team Up To Put Your Money Where It Belongs! We all are busy in some or the other way and indeed love comfort. 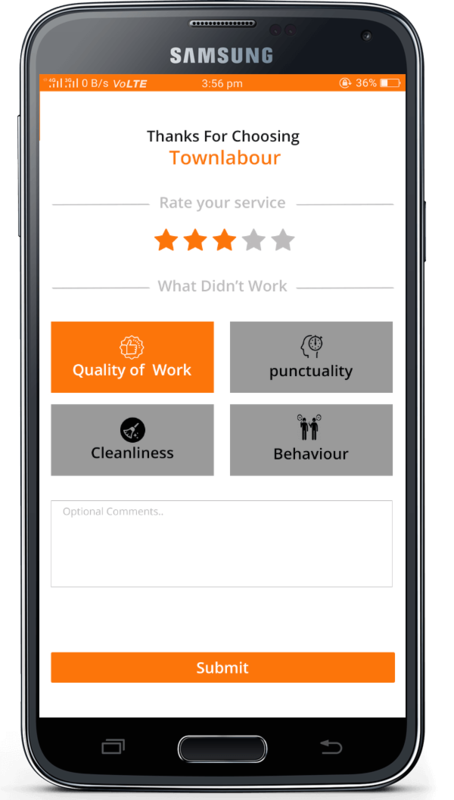 TownConnect helps you to get best service specialists. New to the city, it is very tedious to find perfect servicemen be it a plumber, electrician, or a house cleaner. TownConnect guides you to the best group of professionals. Now get Rs.500 added to your TownConnect Wallet by signing up. Click on login or create a new account. As you Register/ Sign up on the app you get Rs.500 TownConnect cash. Great!!! 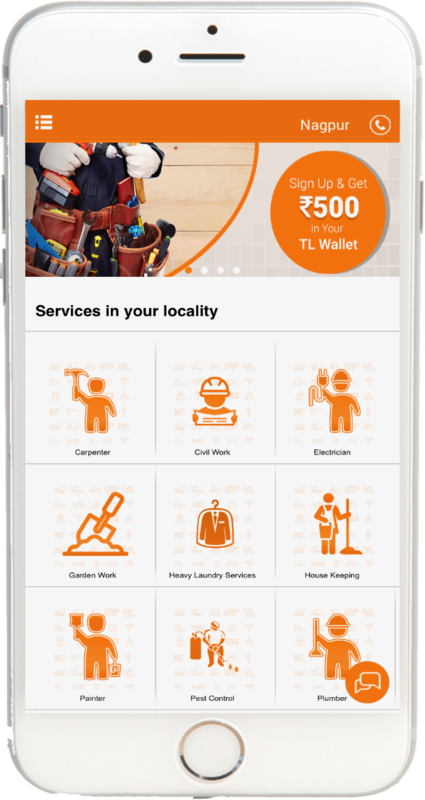 You got Rs.500 to your Wallet and 25% discount on your services you avail at TownConnect. To earn extra Go to Menu >> Refer & Earn section and collect your link. Just share your link and referral code with your friends and ask them to download and create an account on app. 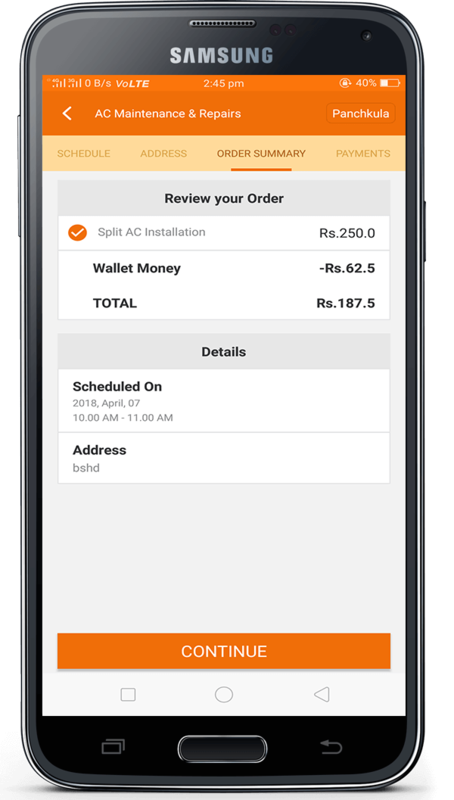 As referrers, you will earn Rs.50 when your friend downloads the app and books a service with us through your link and referral code. At the same time, your friend will get Rs.50 too as cash in their TownConnect Wallet. 2. What are the Limits? Sign up credits (Rs 500) will be available for all users only. 25% discount can be applied only when users pay through their TownConnect Wallet. 3. When does it expire? Cash present in your wallet account doesn’t expire. But, promotional money can expire as per applicable offer terms. ‘Loyalty’ money is subject to expiry at either six months of every year. To check when your loyalty money expires. 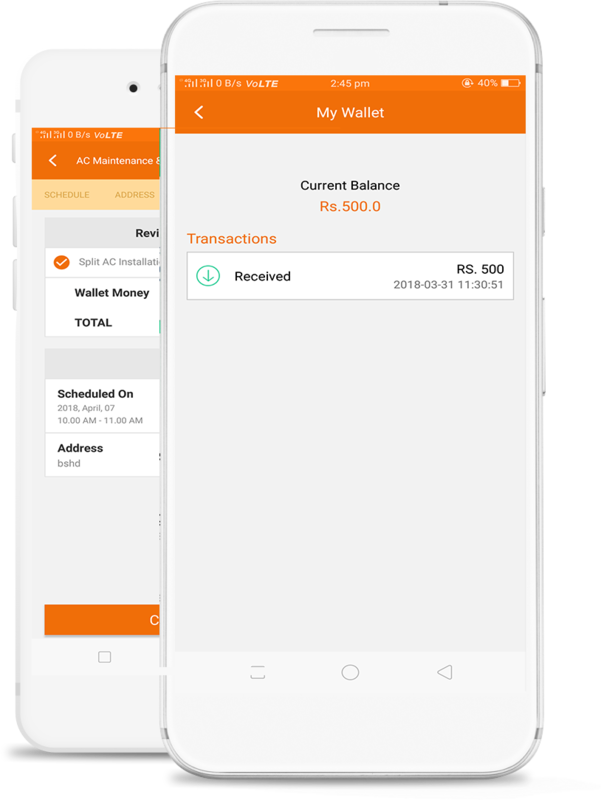 Visit ‘Wallet’ section in your TownConnect account. The Townlabour wallet account cannot be deleted. However, you may choose not to use it.